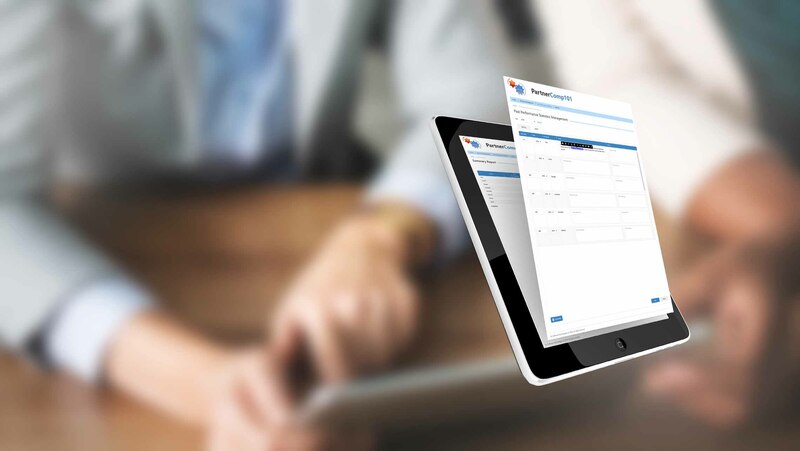 » Easy import of Additional, Past Performance data from your business applications. 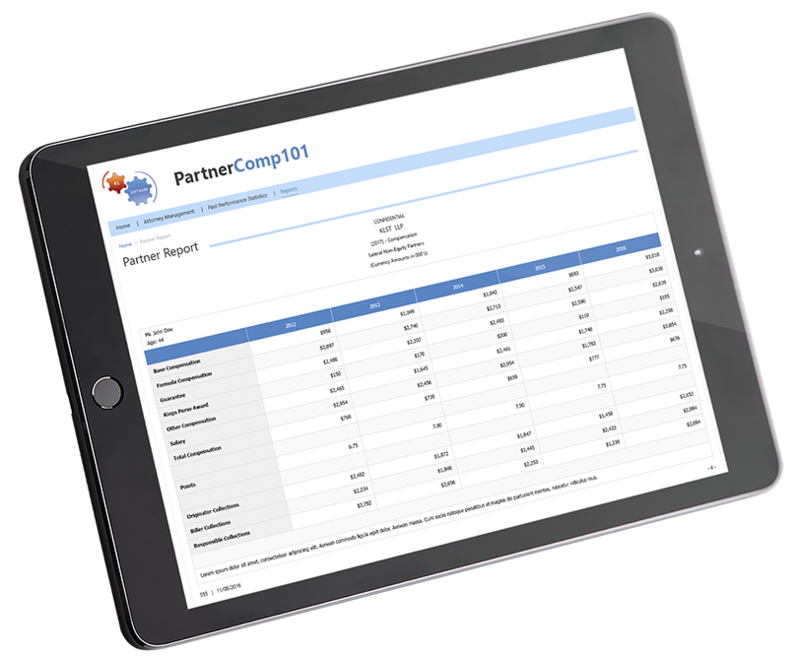 » Partner Compensation Report, incl. Current and Historical Earnings. 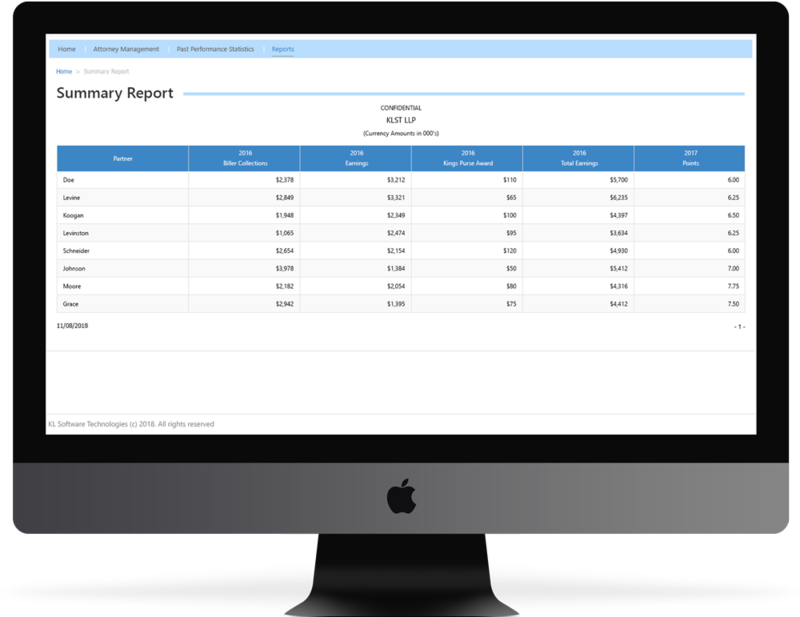 Easily Import and Manage Past Performance Statistics for each partner, including the ability to track Past Performance Notes. 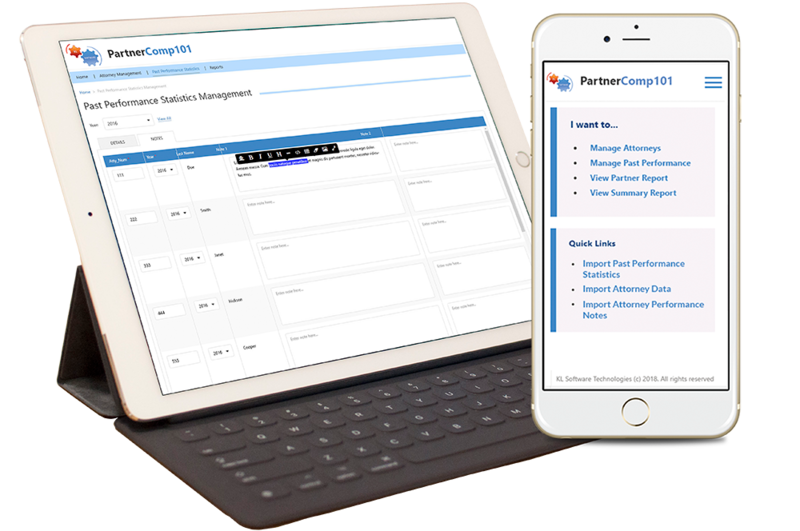 PartnerComp101 provides key reports such as “Partner Report”, “Summary Report”, “Attorney Comments Report” etc, which can assist your Firm’s compensation committees to visualize, analyze historical and current year compensation by attorney while reducing the personal and emotional aspects of the process through Smart Data Analytics. 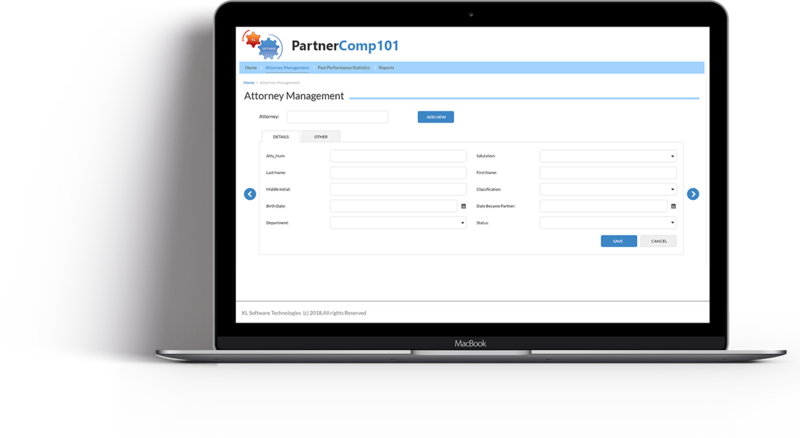 Easily Import Attorney information and manage Attorney bio related to Partner Compensation via easy to use User Interface.